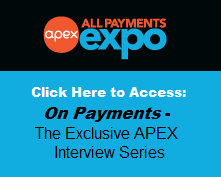 All Payments Expo Blog: Is 2015 the Year for the Bitcoin? Alternative payment systems are becoming more prevalent in the payments world and there are many new systems that diminish the need for traditional banking processes. Bitcoins, which came about in 2009, are a currency used that are increasingly being looked at as another alternative payment system in the future. Bitcoins are an online payment currency that have been revolutionary since their creation for being able to make peer to peer transactions without a middle man, i.e. not having to use a bank. Transactions can also be anonymous and there are no fees which make them very efficient and useful for consumers. ANX have recently issued a Bitcoin debit card which can be shipped to users and is the first Bitcoin debit card to allow users to pay with Bitcoins with the traditional credit card payment system, online and for carrying out cash withdrawals. The card supports 10 different currencies and sold out within 24 hours of being available. The new card could mean an increase in interest in Bitcoins and their flexibility and versatility for payment could mean an upsurge in popularity. Being able to transfer money easily online without transaction fees or needing bank transfers is very useful for a consumer and so using Bitcoins means large savings on transaction costs. Also being able to pay now with Bitcoins means less dependency on banks and ATMs to get out cash. However, there are still question marks regarding Bitcoins and the events of 2014 hit their credibility hard. Ross Ulbricht, the alleged creator of Silk Road, an online drug marketplace where Bitcoins are the currency, has recently been found guilty of charges related to drug trafficking, money laundering plus more and faces a minimum of 20 years in prison. Bitcoins are seen by many as a resource for illegal activity and is still generally not particularly well known globally. 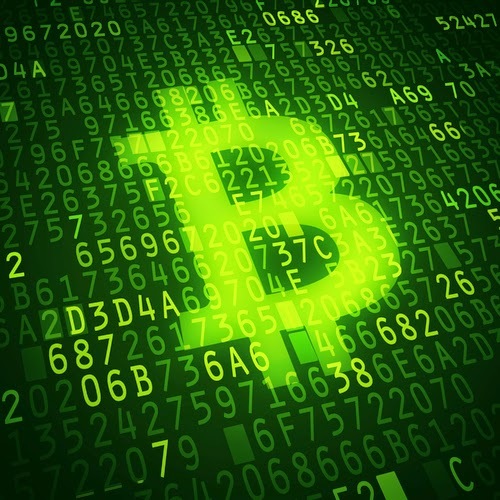 An issue raised by many is the problem with the sporadic nature of the Bitcoin’s value. The value of the Bitcoin today is below $250 whereas at its peak in 2013 it reached a little over $1200. Will the volatility of the value affect a day to day consumer’s interest in getting an ANX debit card or even investing in Bitcoins in the first place? There has however been a lot of investment in Bitcoins by large investors, who say that there simply is a need for one ‘killer app’. In 2014, around $300 million was invested in Bitcoin startups, with startup apps such as ‘Purse.io’ which sources Amazon credits or gift cards and people can buy them off someone looking to get rid of them for Bitcoins. 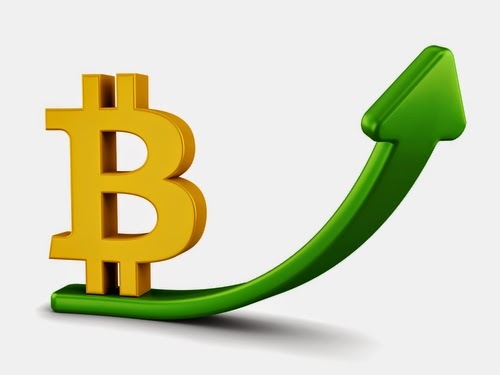 2015 will be a very big year for the Bitcoin and the next year or two will be crucial to see whether it can evolve into a vital resource in the payment world. Better security and a stabilization of the value are important for whether other big companies such as ANX may invest and provide payment services that cater Bitcoins. This new card could mean even less reliance on traditional payment systems and pave the way for payment systems using Bitcoins. Cryptocurrency has the potential to be the biggest commerce disruptor since the web. Now is the time to evaluate and leverage the inherent opportunities in Bitcoin's transactional currency applications and the underlying protocol. 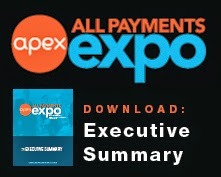 All Payments Expo is rife with opportunities for cryptocurrency and mainstream payment systems to dissect potential partnerships and implementation challenges. Companies looking to invest, partner, or acquire new technologies will hear from the most provocative cryptocurrency leaders. To see all APEX has to offer, download the agenda. Register now and save $100 when you use the code XU2848BLOG.